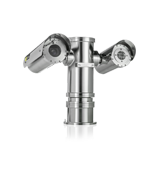 This is a 1080p HD IP PTZ marine dome camera designed for use in onshore, offshore, marine and heavy industrial environments (Atex and IECEx Zone 1). 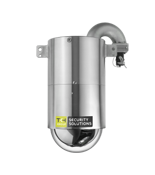 The camera housing is constructed from 316L stainless steel for maximum corrosion protection and is fitted as standard with a thermostatically controlled heater element. 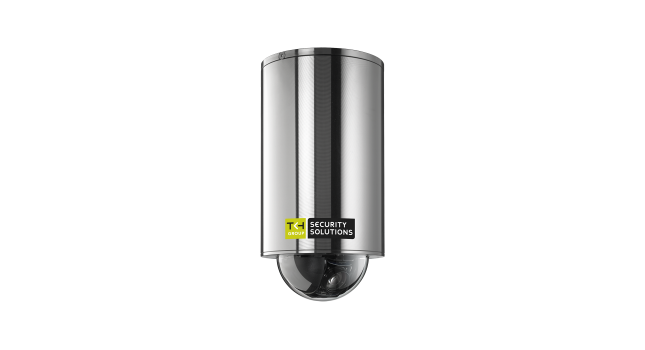 It combines high reliability, robust design with a high quality picture and has a 30x autofocus zoom lens with 12x digital zoom with exceptional imaging controls providing high definition (1080p 60fps) pictures for highly detailed surveillance footage. 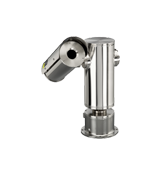 Precision up to 100° per second pan and tilt drive technology offer almost instant preset positioning. 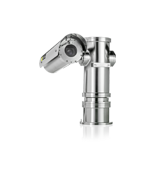 Support for many presets, cruises, and sequences provides for highly flexible manual or automatic operation. 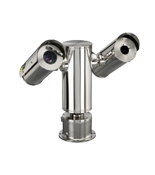 Multiple options are available to easily integrate the camera to a video management system. 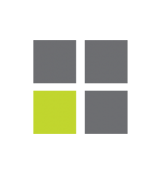 In support of open standards, camera is compliant with both the ONVIF Profile S specification and Siqura’s Open Streaming Architecture (OSA) HTTP API. 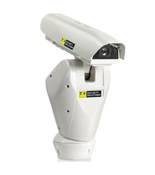 The camera provides automatic day/night functionality, for use in low light situations. 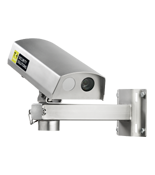 Backlight compensation enhances image visibility in difficult lighting situations. This ensures quality pictures at all times. The wide dynamic range function brings details in the darker areas of an image without saturation in the brighter parts. The electronic image stabiliser improves the picture stability. Privacy masks cover sections of the image. This feature is often required for situations where privacy is required. 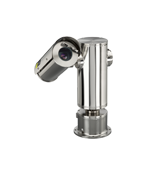 The camera can be used in conjunction with the VDG Sense video management solution, and is also designed to be compatible with most common video management systems. 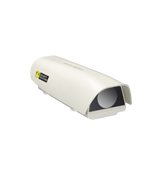 In addition to the RJ-45 and BNC interfaces, an integrated fiber interface is optional available for direct fiber connection to the camera.